There is nothing that looks better than a man in black&white. 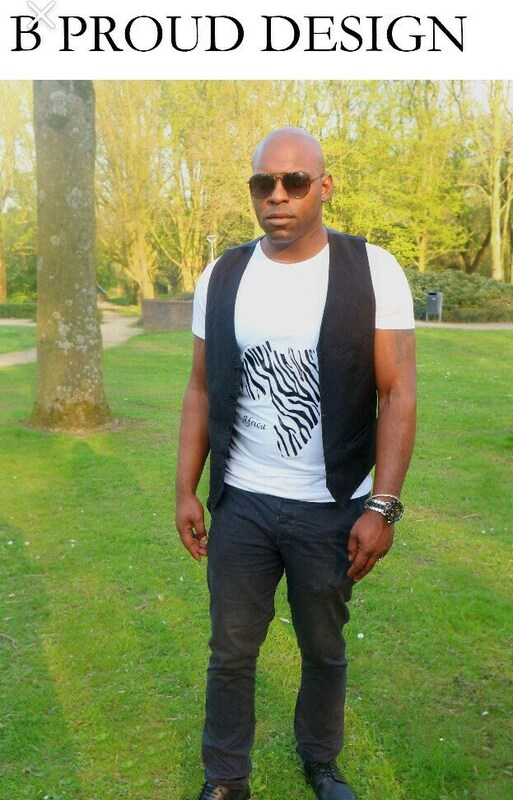 This casual t-shirt has a zebra striped Africa printed on the front. The size our model is wearing is a EU size L.